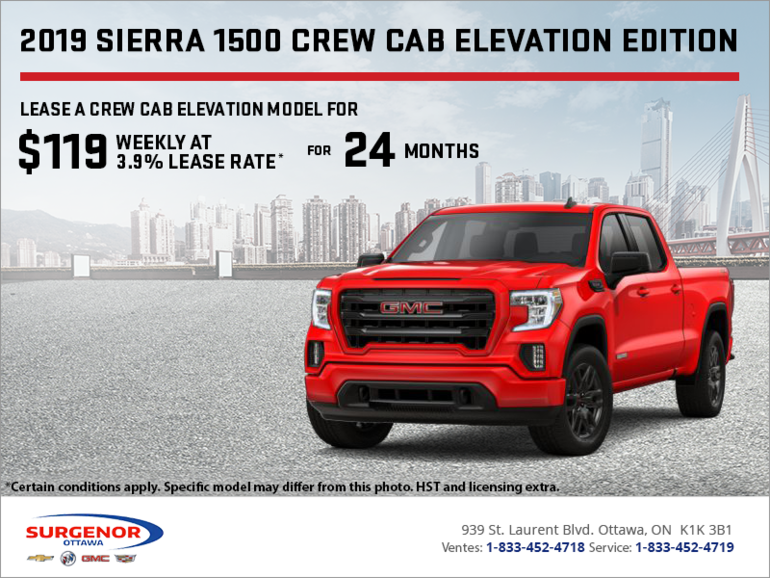 Lease the 2019 Next-generation Sierra 1500 Crew Cab for $119 weekly at 3.9% lease rate for 24 months with $3,999 down payment. 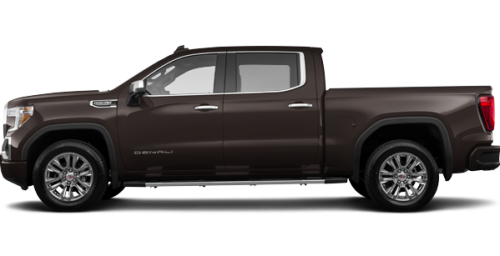 OR get 0% financing for up to 72 months and $3,150 credit on Crew Cab Elevation models. HST and licensing extra. Some conditions may apply.